Which are the Most Profitable Proof of Stake (POS) Cryptocurrencies? How the proof-of-stake algorithm works and its application in crypto mining. As you may know, cryptocurrencies and their underlying blockchain technology are built around community consensus. No one central authority has the power. Instead, changes to the distributed ledger must be agreed upon by the majority. Which are the most Profitable Proof of Stake Cryptocurrencies? To empower this idea, most blockchains take on either a proof of stake or proof of work consensus algorithm. Basically, both of these processes prove that something has been done to validate a transaction. In this post, we’re going to focus on the proof of stake consensus algorithm. Proof of stake is an alternative to the more traditional proof of work consensus. It achieves a similar goal while taking up much less power than proof of work, which requires mining. Instead of mining, proof of stake users are staking their tokens in a specialized wallet. By staking, you are enabling your device as a node that will verify transactions. Over time, your node will be selected to verify blocks and contribute to the network. The higher your stake, the more likely you’re chosen to validate a block. So, you are following a similar process to mining, but not using up all of that computer power. Miners are paid for their work while stakers are paid interest for their investment. This distribution tactic allows for an even playing field, and the possibility for anyone to get involved. NavCoin and PIVX are such projects, which we’ll get into a little later. Nodes who invest significant amounts become masternodes, providing the highest return on investment possible. A good example of Ethereum proof of stake is the act of creating masternodes. On the Ethereum network, one must lock up a bunch of Ethereum in a specific wallet – enough to become a “master node.” Upon becoming a master node, users earn much more on their investment and can even expand to include other master nodes. In contrast, the proof of work algorithm caters towards those with the most computer power. In mining, each block has its own “target hash,” which the miner uses computer power to find. Finding the target hash rewards the miner, but the process is a race to do so first. Those with more power are inherently more likely to win, hence the rise of mining pools and the like. In summary, a proof of stake consensus provides similar results while using much less power. Users receive a return on their investments – great for a passive income over time. Finally, proof of stake creates an incentive for investors to get in and stay involved with the project. Now, those looking to get involved in proof of stake cryptocurrencies ideally want the best ones, NO? We’re going to break down the most profitable ones you can get involved with right now. PIVX stands for Private Instant Verified Transaction. It’s considered a privacy token, which is the result of a DASH fork from 2016. Unlike most other proof of stake projects, PIVX has no stake cap. This means you can put in any amount to start – great for newer investors. How to stake: PIVX is relatively simple to stake in. As mentioned, you can start with any amount – a nice touch. Then, you need to download the official PIVX wallet, connect it to the proper blockchain, and leave currency in the wallet. Also, with PIVX, the staking distributes transactions between masternodes and traditional stakers to keep rewards even. It takes 10,000 PIVX to achieve masternode status, with an average 4.8 percent annual return. How to stake: Unlike most proof of stake currencies, Lisk uses something called “delegated” proof of stake (DPoS). With DPoS, only the top 101 stakers can verify transactions, meaning they are the only who receive rewards. However, lower stakers can still earn from staking. Instead of owning their own node, users choose one of the 101 to represent them, also called a delegate. Delegates then divide their winnings with the rest of the group, giving them anywhere from 6.25% to 100% back. The average users gain 10% on their investment annually. 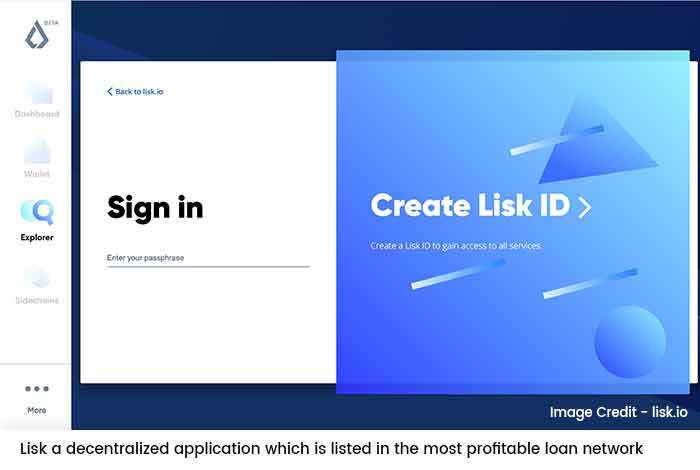 It’s best to use the Lisk Nano wallet to stake. However, the process can be somewhat complicated. Use the website EarnLisk to simplify the steps. NEO is the leading Chinese blockchain startup. 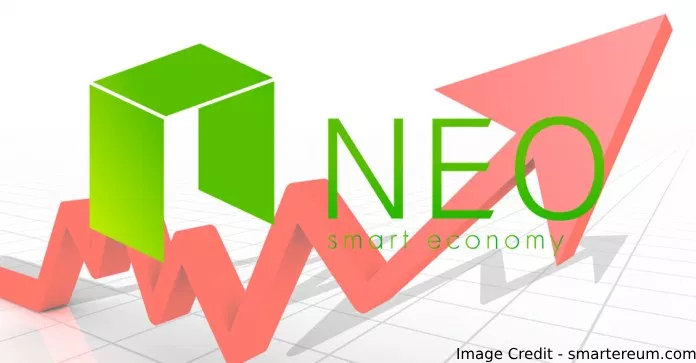 The team labels itself as the “distributed network for the smart economy.” The phrase NEO represents both the currency and the blockchain name. However, it also has a second currency called GAS. 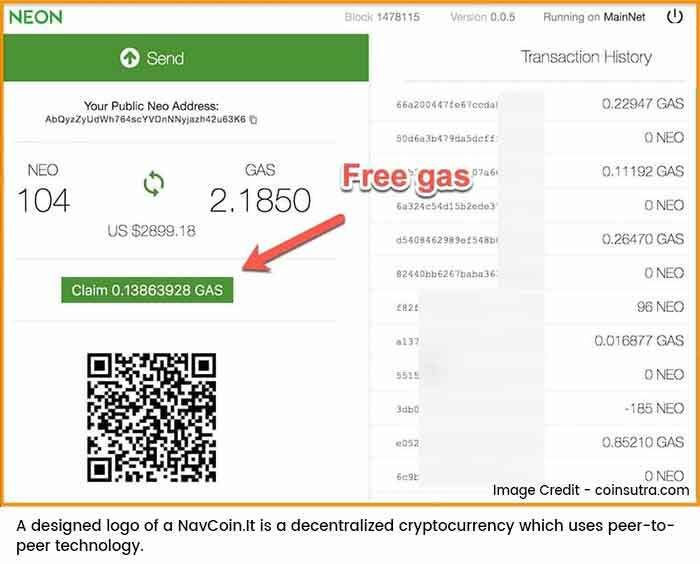 How to stake: GAS is the currency you’ll stake in your NEO wallet. It usually provides a pretty good return, coming in at 5.5% annually on average. You can also use a NEON wallet to stake your coin, both work just fine. Having started back in 2014, OkCash is a long-time cryptocurrency startup. In fact, it’s one of the first ever proof of stake projects. The coin provides a controlled way to handle transactions, vying to be a universal payment system. Funnily enough, OkCash started as a proof of work project before moving to proof of stake. How to stake: OkCash has its own wallet with no minimum investment required. All you need is to have it in staking mode and connect to the internet. The average annual return is a hefty 10% – much higher than most proof of stake projects. NAV Coin is a bit unique because it uses two blockchains. Like OkCash, it’s been around since 2014 and is built off of Bitcoin’s core language. It uses dual blockchains to move transactions faster and provide extra security. How to stake: NAV Coin has it’s own Core Wallet to download and stake from, with an average annual return of 5%. There isn’t a cap on staking either. However, since the NAV Coin staking is so light, you can put it on nearly any device. NAV Coin is one of the easiest stakes, and it’s been around for a while, so you know it’s safe. Ark is a quick, scalable service that links blockchains together with its SmartBridge technology. No matter where you’re using it, it can connect with any other distributed ledger. Like Lisk, Ark uses delegated proof of stake, though there are only 51 delegates here. How to stake: You can store Ark in its own official wallet, or even the Ledger Nano S. You don’t have to leave the device connected to the internet either – a unique touch. All you have to do is vote to earn. Stakers earn anywhere from 10-12% annual return on average. Of course, this applies to delegates only. It’s a bit weird to get into, but the Ark blog has its own breakdown on what to do. Stratis is a business-specific blockchain. Companies use it to design their own Dapps without any blockchain knowledge. It’s exceptionally streamlined as Stratis is compatible with C# and other basic coding languages. Stratis is also scalable as it uses sidechains to verify transactions. This project started as a proof of work but eventually transitioned to proof of stake. 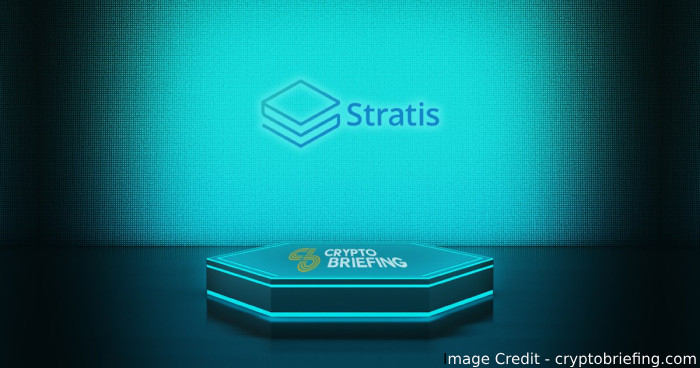 How to stake: Stratis has its own “Stratis Staking Wallet Client” that requires a connection to the internet. This is an interesting one. Stakers on Stratis earn around 0.5-1% annually for now. However, the project has Microsoft’s backing, so the potential for long-term quality earnings is high. Read Next – How Is ICO Model Beneficial To Start-Ups And Small Businesses? With all the different projects out there, it can be challenging to decide which is best for your investment. While proof of work is ideal for those with powerful computers, proof of stake is best for everyone. The potential for a passive income is incredibly high, especially with the 5-10% annual return projects. Of course, like with any investment, proof of stake is still a risk. You never know how a project will do, and crypto is still in a volatile state. However, significant risks can pay off. By diversifying your portfolio, you can make much more than a passive income depending on the project. As time goes on, you may come to exclusively focus on proof of stake consensus algorithms. Just make sure you do your research and invest in a reliable project, and you’ll see a return on your money.